When word got out that Lando Calrissian would be making an appearance in Solo: A Star Wars Story, the rallying cry was mostly people asking why we couldn’t have a Lando movie instead of a Solo movie. 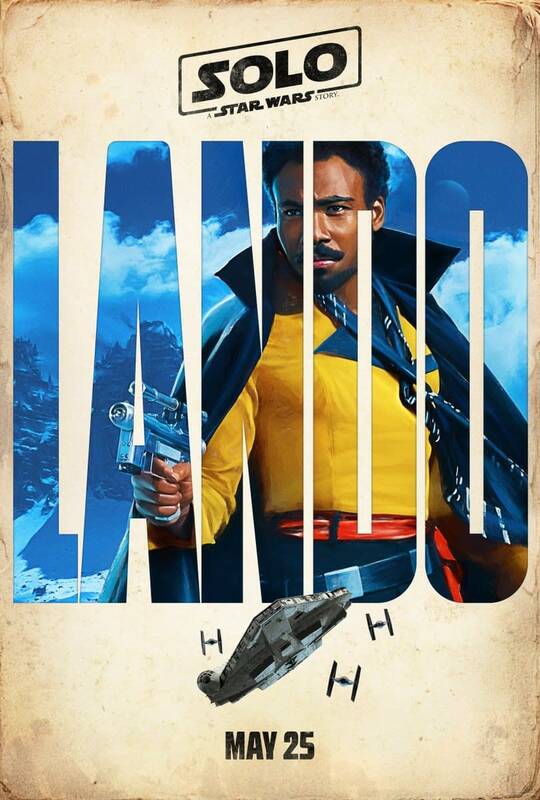 Since then it has become apparently that Donald Glover is probably going to walk away with the entire movie, and fans have been photoshopping Lando posters since the first footage dropped. It turns out the demands for a Lando movie are also shared by one of the co-writers of Solo. Jonathan Kasdan, who co-wrote Solo with his dad Lawrence Kasdan, told Screen Rant that he wants a Lando movie as much as the rest of us do and he doesn’t trust his Dad’s talk of retirement. First of all I’m dying to see a Lando film. I would help in anyway I was asked to. I think that’s a great movie. I mean, I think you know one of the things though that’s interesting is, I want to see a Lando film very similar way to the way I think Larry was excited by a Han film. Which is in this movie, Lando gets to occupy, the role that Han occupied in the earlier films, which is he doesn’t have to carry the burden of being the protagonist. He gets to have all the jokes. He gets to be the foil, you know. So one of the tricky challenges of making a Lando movie is, suddenly Lando is at the center of it. He, somebody else is going to step into that role of being the, maybe even Han, you know. So it’s a fun universe to play around and then think about what we can do with it. Certainly, as much as Larry insists he’s done, he couldn’t have – we couldn’t have written a movie more pregnant with possibility for future adventures, so I don’t trust him a hundred percent. So it sounds like there are plenty of people that have pull at Lucasfilm that could make a Lando movie happen. If and when Glover’s Lando becomes the breakout character of Solo, that will be a power message sent to the higher-ups. Go buy those toys and post online about how Lando has some huge unexplored potential that they could work with. They have one of best artists, on so many levels, already cast. 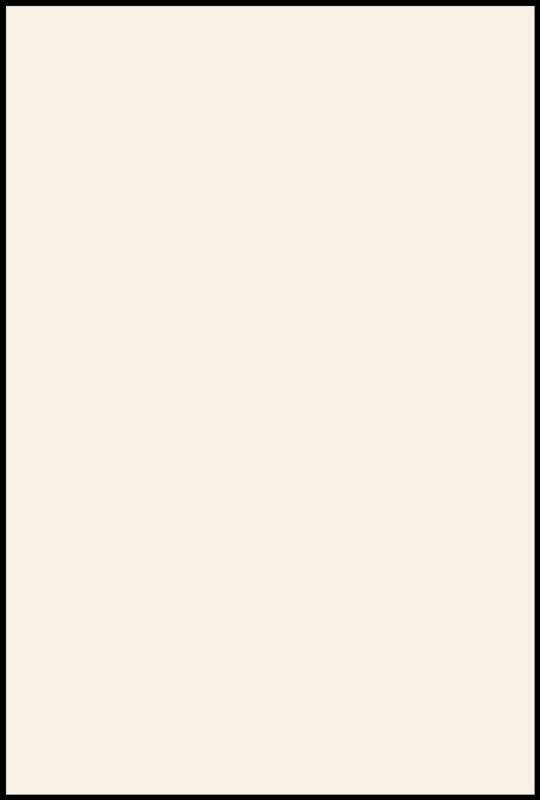 The hard part is done, so now we just need a script.